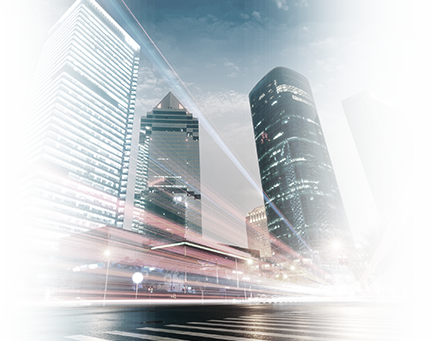 Our terrestrial solutions are the best way to keep business connected no matter where they are. Our robust and reliable technology ensures high performance connections. The best communication ally at sea. Our service offers maximum comfort and security to passengers and crew members anytime. 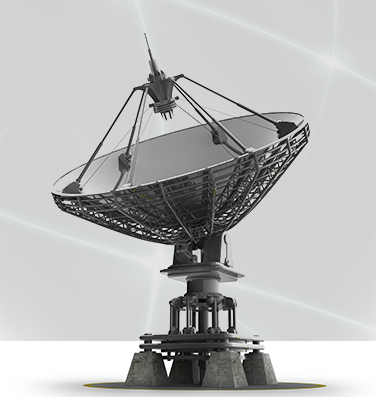 Strong and reliable voice communications through satellite; anywhere in the world. Our BGAN platform allows our customers to easily deploy a mobile satellite communication system everywhere is needed. The ideal system for vessels who requires global data/voice transmission with speeds up to 432 Kbps. The best solution for automation and control without the assistance of humans. 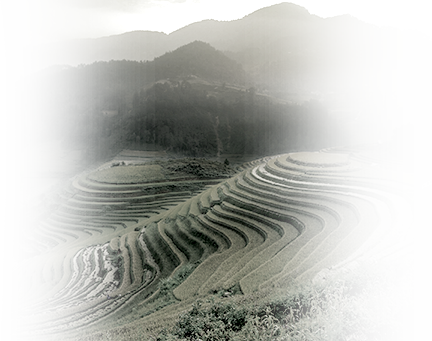 Our M2M platform provides stable data connectivity to/from remote stations. WebSatMedia outstanding customer service philosophy is the pinnacle of our existence. 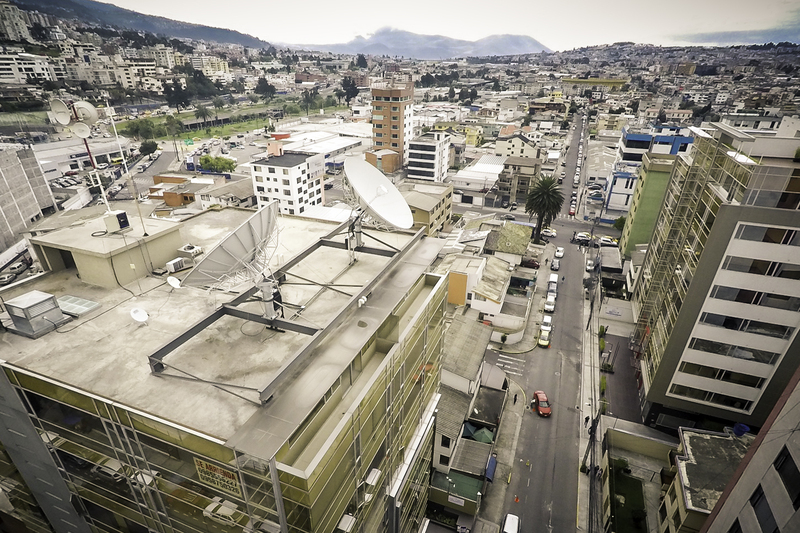 With NOCs located in Singapore, Indonesia, East Timor and Ecuador serving our customers 24/7 with highly qualified personnel and proprietary Network Management tools, WebSatMedia is the preferred partner for Satellite Communications solutions. With access to a satellite fleet ranging from 46 E to 107 W and with more than 63 countries served worldwide, WebSatMedia global presence allows our customers to stay connected no matter where they are located. 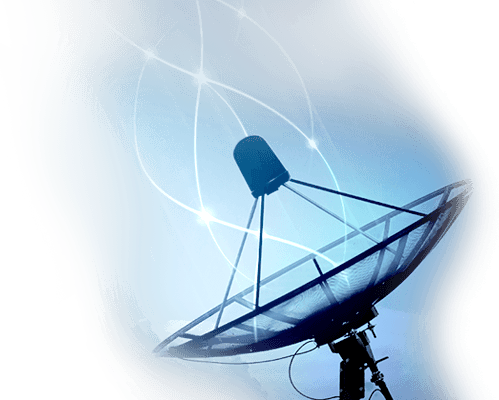 We bring satellite communication for voice and data to distant places. WebSatMedia’s engineering and project management teams work closely with our customers from the early stages of the solution to provide best quality and seamless execution. Our team will accompany the process from the design, logistics, commissioning, testing all the way to aftersales support. We have ample experience on servicing a wide variety of industries including aeronautics, education, TELCOs, enterprises, health care, oil&gas, among others.